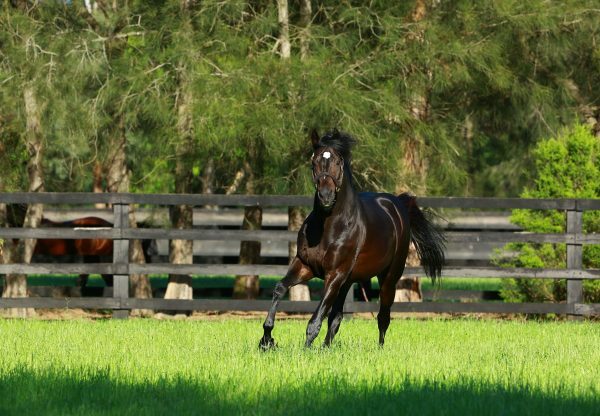 In-form sire So You Think posted five Australian winners on Wednesday including metropolitan doubles at Canterbury and Caulfield. So You Think had back to back winners at Canterbury with a pair of three-year-olds that look capable of making a mark in stakes races this autumn. The Brad Widdup-trained filly Ridicule (3f So You Think x Russeting, by Commands) did the right thing by punters when strolling home as a short-priced favourite in the 1200 metre maiden. Placed at her first two starts at Randwick and Warwick Farm, Ridicule led at every call and was being throttled down by Corey Brown 100 metres from the finish to win by three and a quarter lengths. 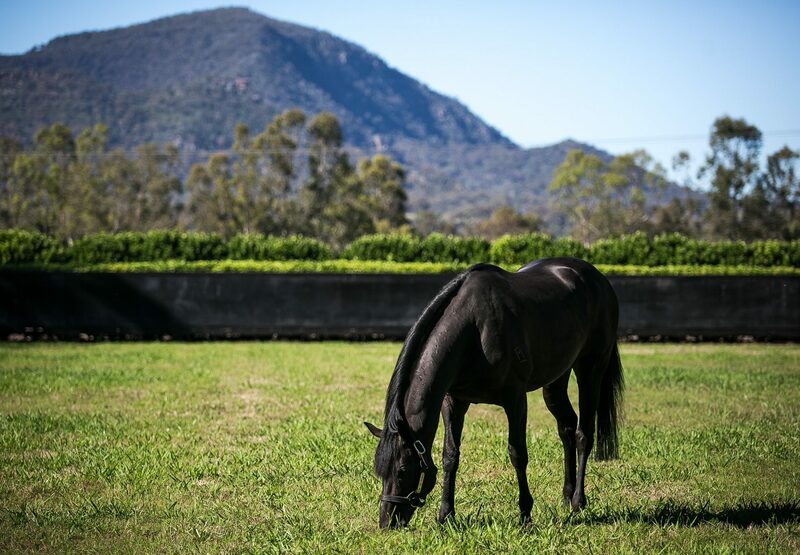 Purchased out of the Inglis Easter Coolmore stud draft for $430,000 by G Ryan / Jadeskye, Ridicule is the third winner from as many foals out of the Group I Tatt's Winter Stakes winner Russeting who was purchased by Coolmore for $390,000 out of the Bell View Park Stud draft at the 2014 Inglis Easter Broodmare Sale. While Ridicule led all the way, So You Think's second winner So You Win (3g So You Think x Rhode Island Red, by Tale of the Cat) came from last to down his royally bred Frankel stablemate Tangmere, the $1.3 million Karaka sale-topper from 2016. Trainer Chris Waller has set the bar high for the first two, with his sights set on the Group 1 Rosehill Guineas and Group 1 ATC Derby. Carrying the colours of the mighty Winx, So You Win scored over 1550 metres and was winning for the second time in four starts. 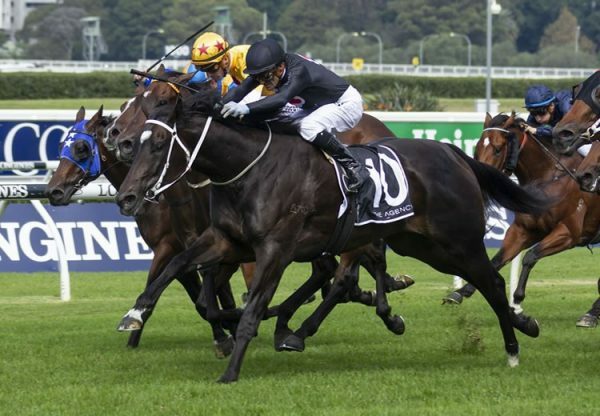 "He was in an awkward spot and he had a horse hard up against him at the 600 so he had to go back around him to get clear running," Waller said. 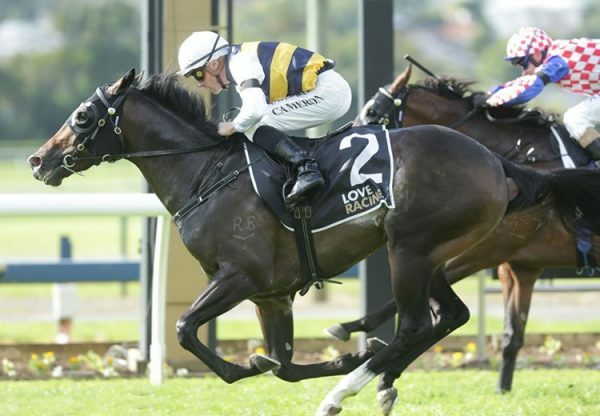 "That's not easy to do Canterbury so it was good to see him finish off as well as he did. "The second horse was pretty brave as well. He's still learning what it's about. It was good to see him rally at the finish. "They're both well-bred with good condition on them. They're going to improve over ground and the Rosehill Guineas suits these type of horses that are late maturers." So You Win was a $220,000 purchase by Chris Waller Racing out of the Hallmark Stud draft at the 2016 NZB Premier Yearling Sale at Karaka. So You Win is the third foal and third winner out of the imported Tale Of The Cat mare Rhode Island Red (USA) a half-sister to Grade 1 Hollywood Starlet Stakes and Grade 1 Del Mar Debutante Stakes winner Habibti. So You Think also sired Critical Thinking (4g So You Think x Professionelle, by Centaine) and Think Bleue (3f So You Think x Ballybleue, by Peintre Celebre) to win at Caulfield and Guess Again (3f So You Think x Danehill Princess, by Danehill) to win at Kyneton.